PLEASE NOTE: THE APPLICATION PROCESS FOR THIS OPPORTUNITY HAS NOW CLOSED. APPLICATIONS FOR THE 2019-2021 INTAKE WILL REOPEN IN JUNE 2019. Scottish Gymnastic is delighted to announce that an opportunity has arisen to join the BSc Developing Athletes through Professional Practice degree. The programme is part of our commitment to support the development of world-class coaches across a number of gymnastics disciplines. This undergraduate degree in conjunction with Edinburgh Napier University and supported by sportscotland, is the first of its kind in the UK, and focuses on developing high-quality coaches who can operate at any level, and acts as advanced CPD to bridge the gap between Level 3 and Level 4 coaches. 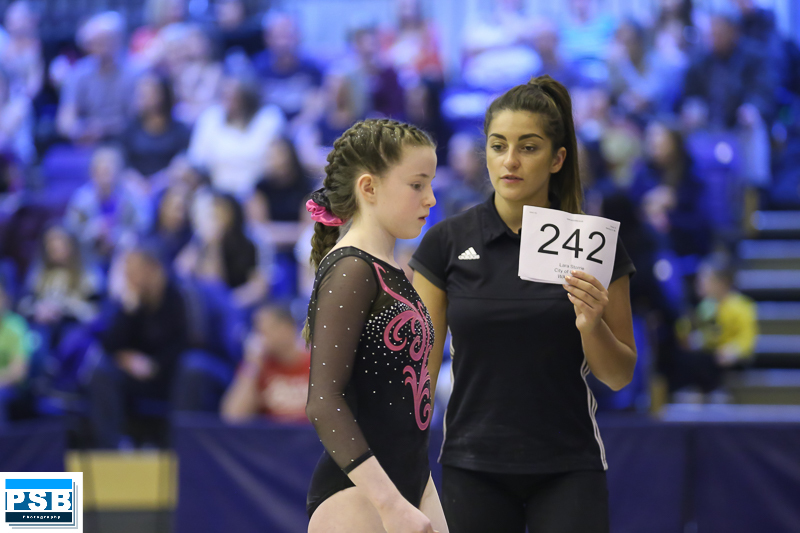 The successful coach will accompany 12 other Gymnastic coaches who started the programme in August 2017. Consisting of five independent modules, the candidate will commence their learning with the Stress, Performance & Behaviour module on Monday 14 & Tuesday 15 May at Edinburgh Napier University, Sighthill. Edinburgh. In order to fully complete the programme and be awarded the BSc degree, the coach will complete the first module, Work based learning for Elite Sport in August 2019. • Acts as advanced CPD to bridge the gap between Level 3 and Level 4 coaches. Applications must be lodged by 9am Wednesday 28 March. Please contact Giles Lomax at giles.lomax@scottishgymnastics.org or 07912 937 567 and he will be happy to answer any questions you may have about the programme.